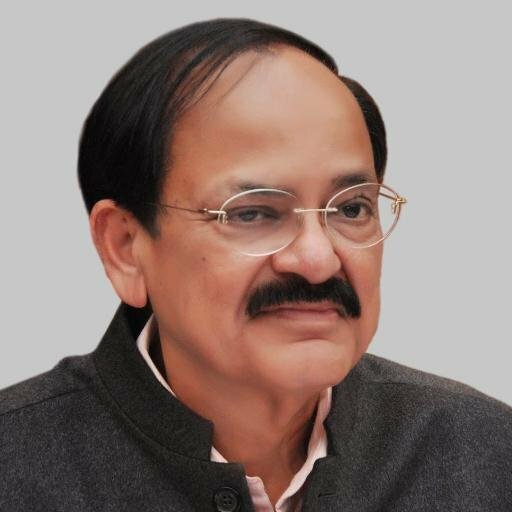 Thiruvananthapuram: Union Minister and senior Bharatiya Janata Party leader M Venkaiah Naidu today took a dig at Congress Vice President by pointing out that people in Kerala are asking why when a student and a dalit girl was brutally raped and murdered Rahul is not visiting kerala. Naidu was addressing an election rally at Chelakara in Thrissur district. In a tweet Naidu later said they (the people of Kerala) are reminded that he (Rahul Gandhi) visited Hyderabad twice. Is it only because its a state ruled by Non Congress Govt?